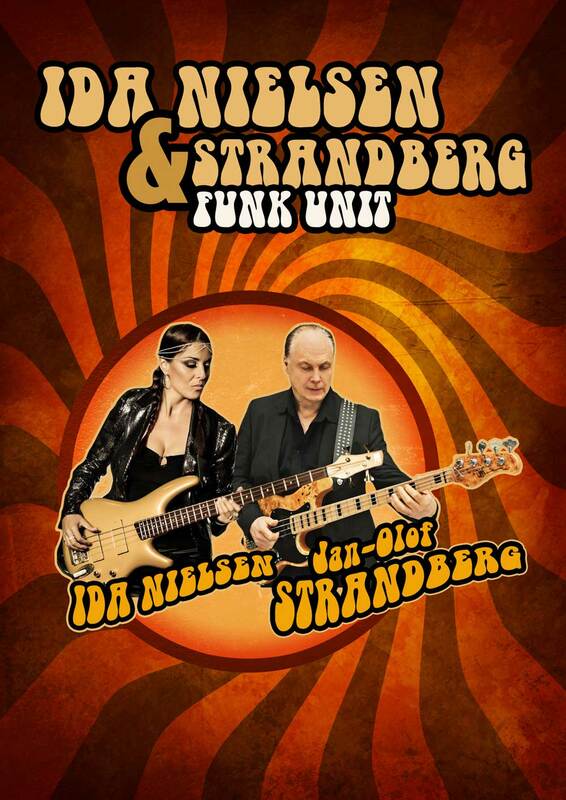 You are here: Home / News / Ida Nielsen will join Strandberg Funk Unit for a few shows in 2017! Stay Tuned! !